A look at the South Region of the NCAA Tournament, which resumes Thursday and ends with the championship game April 8 in Minneapolis. 1. Virginia (29-3). It’s safe to say the Cavaliers won’t be looking past their first game after becoming the first No. 1 seed to lose to a 16 seed last year. Virginia again is one of the nation’s best defensive teams and also has some punch offensively in the backcourt. 2. 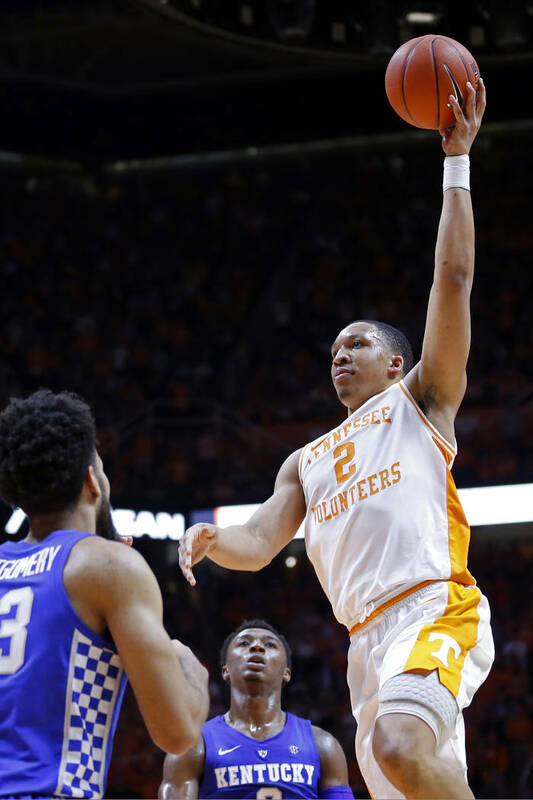 Tennessee (29-5). 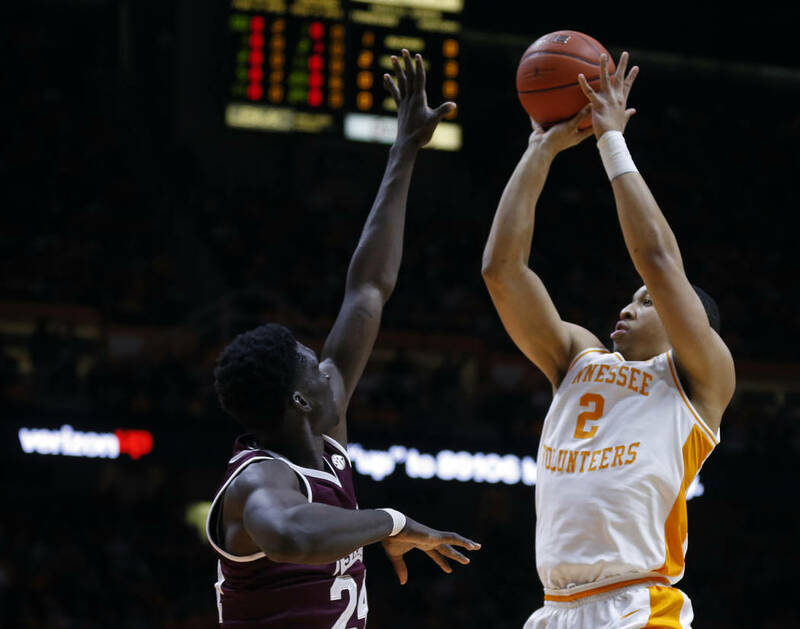 The experienced Volunteers are among the field-goal percentage leaders on offense and defense. 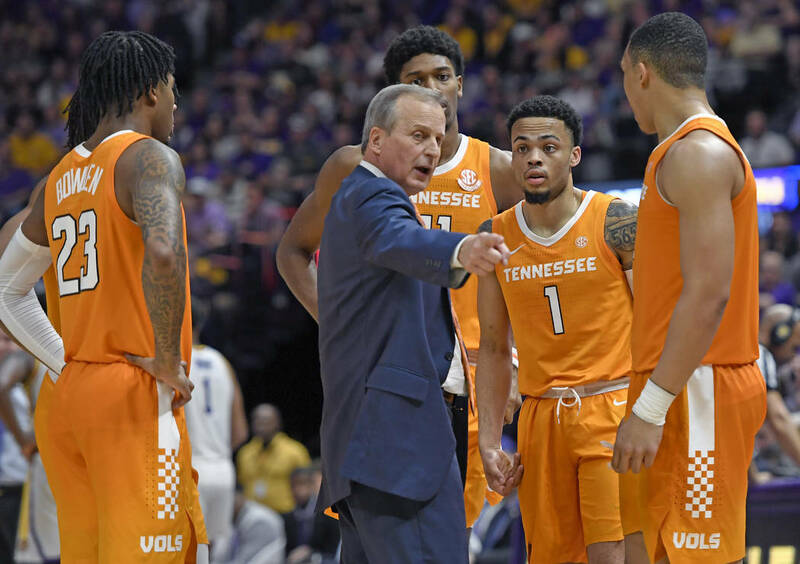 That’s usually a formula for success in the tournament, but Tennessee struggles at times from the outside. 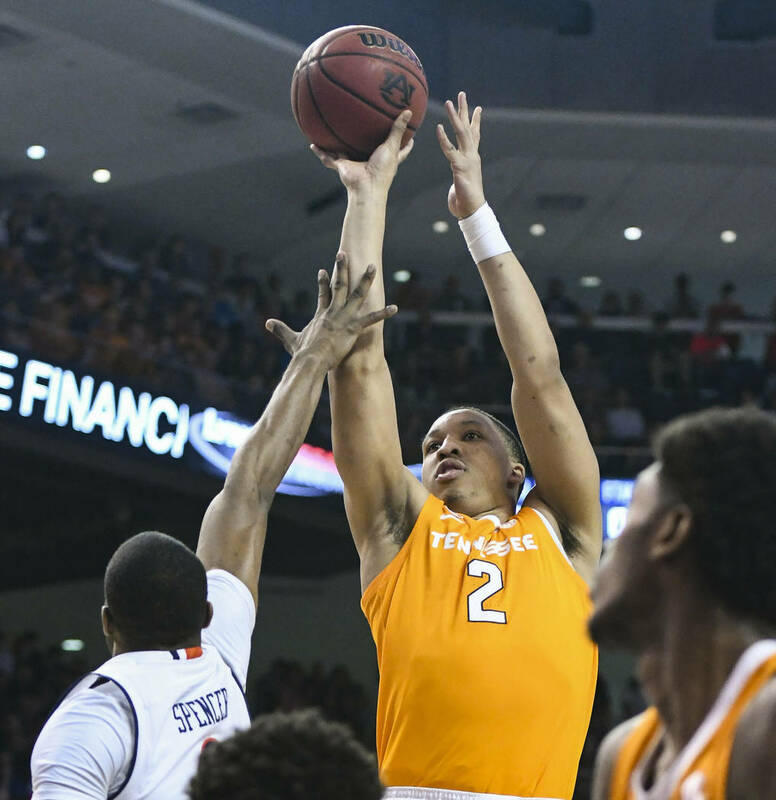 Grant Williams and Admiral Schofield make this a dangerous team. 3. Purdue (23-9). The Boilermakers are much better than early in the season when they started 6-5. Coach Matt Painter’s team defends well and has a post presence in 7-foot-3-inch Matt Haarms and an elite shooter in Ryan Cline. Carsen Edwards is a standout player but an inconsistent shooter. 4. Kansas State (25-8). It seems as if the Wildcats constantly deal with question marks about the health of star forward Dean Wade, who missed the Big 12 Tournament with a foot injury and is awaiting a diagnosis concerning his availability. Kansas State did get Cartier Diarra back after he missed eight games with a hand injury. He had 15 points in a semifinal loss to Iowa State. 5. 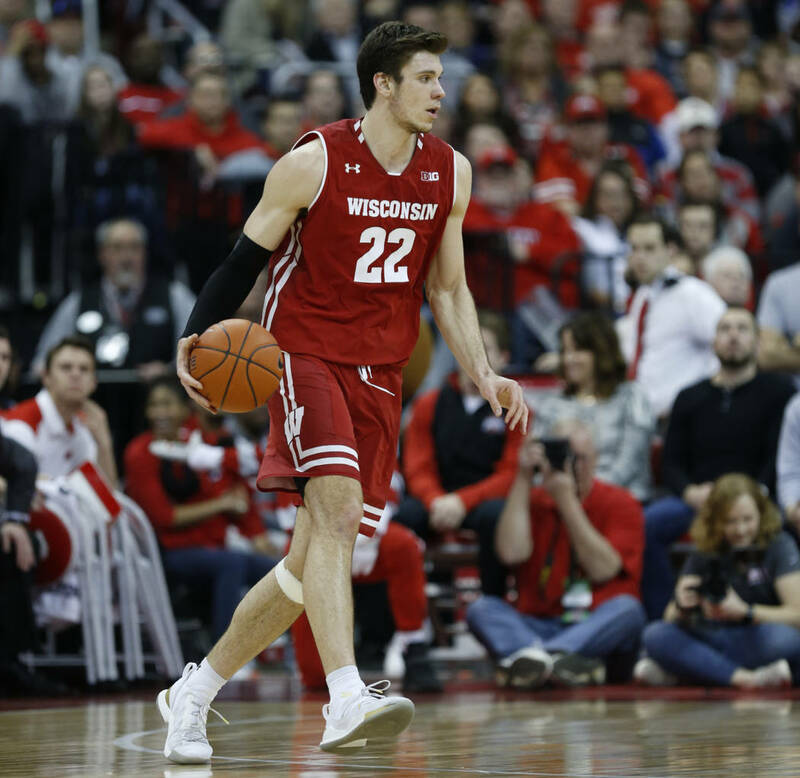 Wisconsin (23-10). 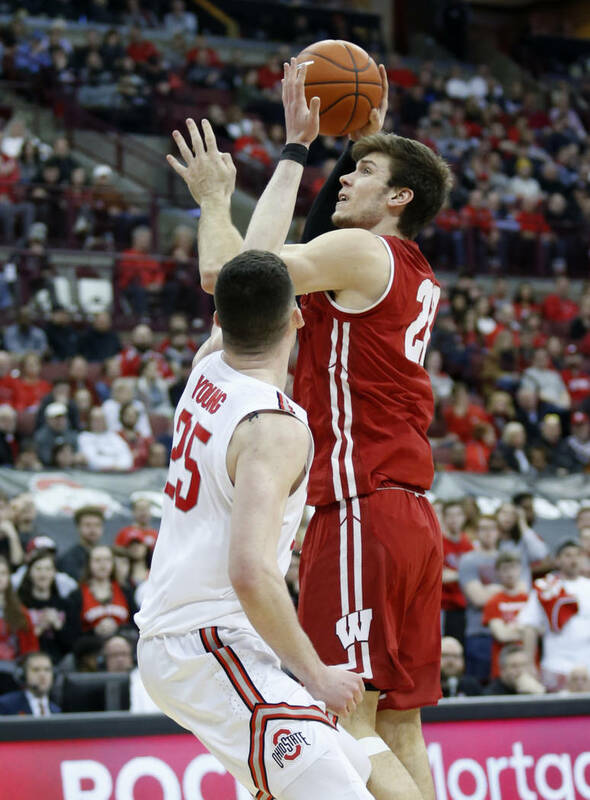 Ethan Happ is a legitimate star despite his woes at the free-throw line. The 6-foot-10-inch senior shoots better from the field (53.1 percent) than the line (46.5). That could haunt the Badgers in close games when he becomes a liability on the floor. As usual, Wisconsin is defense-oriented. 6. Villanova (25-9). The Wildcats regressed slightly after winning two of the past three national championships, but still won the Big East regular-season and tournament titles. They will go as far as their strong outside shooting takes them. 7. Cincinnati (28-6). Mick Cronin is starting to develop a bit of a reputation as a great regular-season coach whose teams fizzle in March. His Bearcats lost to UNR in the round of 32 last season, but have more offense this season to go with their suffocating defense. 8. Mississippi (20-12). The Rebels lost four of their final five games, but they have exceeded expectations after being picked last in the Southeastern Conference preseason poll. 9. Oklahoma (19-13). Former UNLV coach Lon Kruger is back in the tournament, but this year without last year’s star freshman Trae Young. This year’s Sooners team is built on a foundation of defense, which is more in line with Kruger’s traditional mindset. Kruger has to be feeling pretty fortunate about a No. 9 seed after finishing 7-11 in the Big 12. 10. Iowa (22-11). The Hawkeyes limped home with four straight losses to close the regular season. 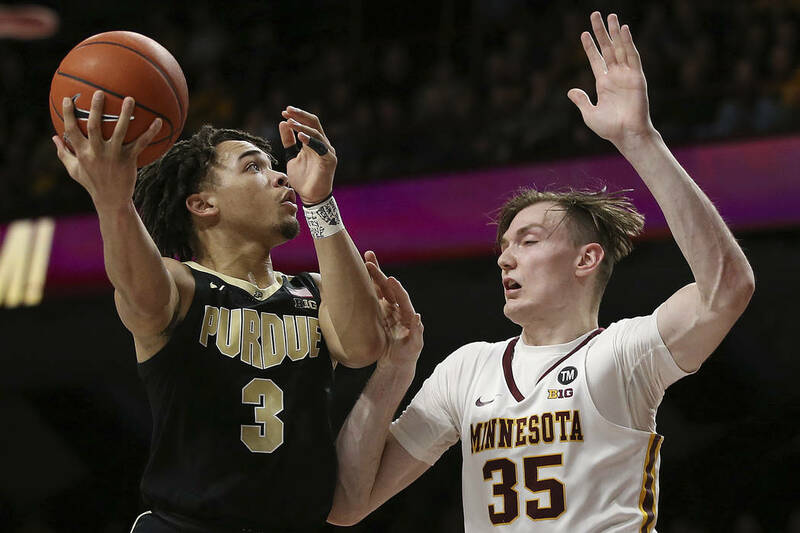 Fran McCaffery’s squad continues to struggle on defense, and it has cost them often. 11. Saint Mary’s (22-11). Coach Randy Bennett orchestrated a virtuoso defensive performance in a win over No. 1-ranked Gonzaga in the West Coast Conference Tournament at Orleans Arena and must be on top of his game again for a Gaels team lacking the star power of the past. Expect Saint Mary’s to continue to play a slow pace with star point guard Jordan Ford running the offense. 12. Oregon (23-12). The Ducks team that crushed the competition at the Pac 12 Tournament didn’t look much like the one that scuffled during league play. Coach Dana Altman plays steady veteran point guard Payton Pritchard with four 6-foot-9-inch players with plenty of athleticism, and it has resulted in eight straight wins. Imagine how good this team could be had star Bol Bol, who played his senior year of high school at Findlay Prep, stayed healthy. He was injured early in the season and didn’t return. 13. UC Irvine (30-5). The Anteaters will be a popular upset pick in brackets around the country. They dominated the Big West Conference on their way to a top-5 national ranking in field-goal percentage defense. They have won 16 straight games. 14. Old Dominion (26-8). The Monarchs return to the NCAA Tournament for the first time since 2011. Coach Jeff Jones needs to find complementary players to take pressure off stars Ahmad Caver and B.J. Stith. 15. Colgate (24-10). The Raiders received the Patriot League bid over bigger names Lehigh and Bucknell, but they didn’t steal anything. Colgate won the regular-season title, then defeated the Bison in the tournament championship game. The Raiders have shooters at all positions. 16. Gardner-Webb (23-11). This is the school’s first appearance in the NCAA Tournament. The undersized Bulldogs shoot the ball well and went 2-1 against Atlantic Coast Conference teams. 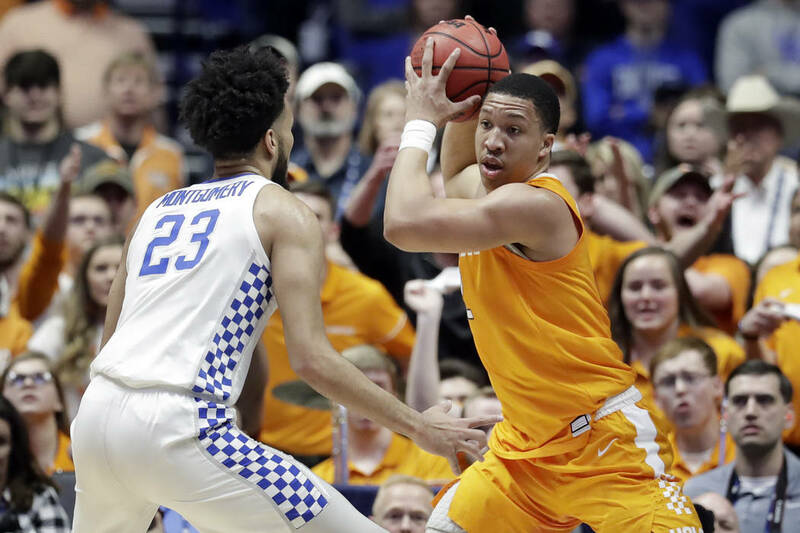 Grant Williams, Tennessee: Williams shares headlines with teammate Admiral Schofield, but he stands out as the better player through traditional numbers as the team’s top scorer and rebounder and advanced metrics as its most efficient player by a wide margin. He’s the first back-to-back SEC player of the year in more than two decades. Kenny Wooten, Oregon: If you think his scoring and rebounding stats should disqualify him from this list, you probably haven’t watched the Ducks. Wooten is far from polished on offense, as he pretty much runs the baseline looking to catch lobs. But he’s a difference maker on defense, averaging two blocked shots a game and altering countless others. His presence was a major factor in the Ducks’ run to the Pac-12 title at T-Mobile Arena. 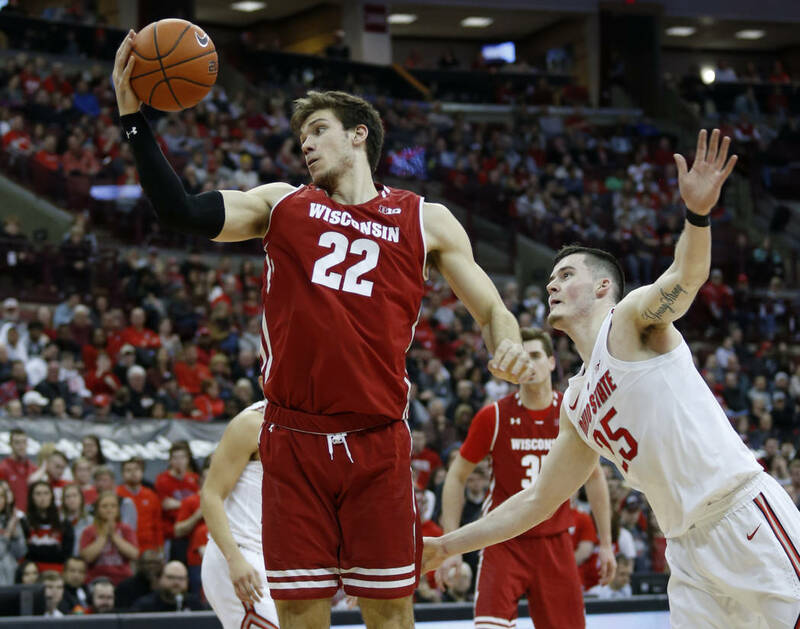 Ethan Happ, Wisconsin: Sure, he’s worth watching simply because he’s one of the nation’s best players, with averages of 17.5 points and 10.1 rebounds. The Badgers love to run their offense through him in the post. But the real fun is watching him try to make free throws. Expect teams to foul him late in games. 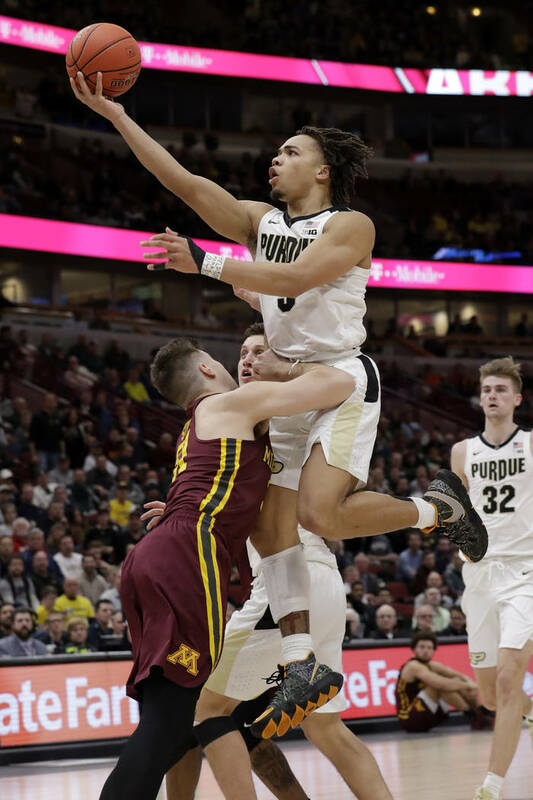 Carsen Edwards, Purdue: Some of the shots he takes are confounding, even though he makes some of them. There’s never a dull moment with Edwards, who is the definition of a player with no conscious. When he’s on, Purdue is tough to beat. Virginia vs. Gardner Webb, first round: It couldn’t happen again, could it? The Cavaliers are playing a No. 16 seed again after last year’s embarrassment. If Virginia struggles at all, the pressure will mount fast. 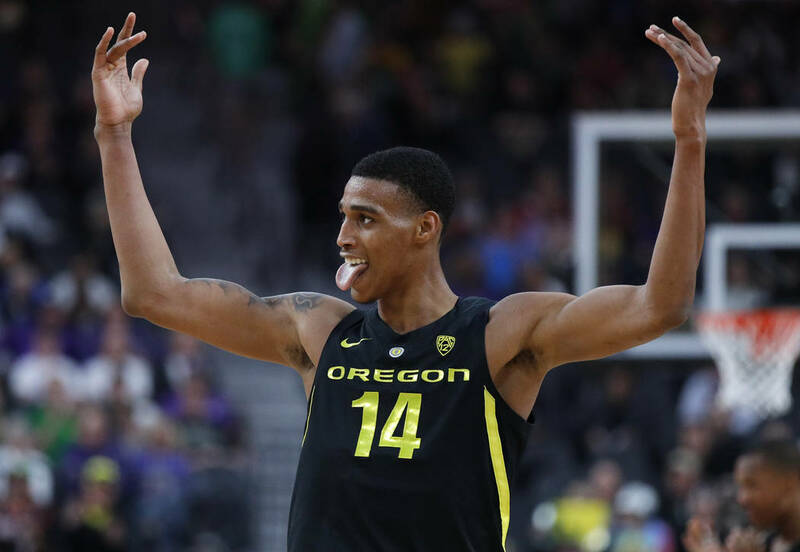 Oregon vs. UC Irvine, round of 32: It seems every year that there is one spot in the bracket that features double-digit seeds meeting after scoring first-round upsets. The potential is there for these teams. 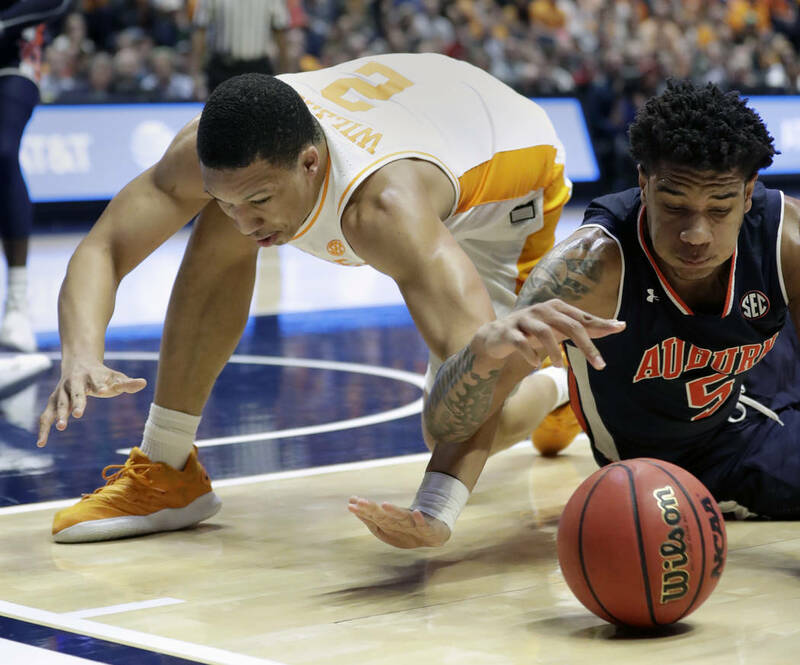 Virginia vs. Tennessee, Elite Eight: There will be so much orange in this game that the NCAA should think about changing the color of the ball. The Cavaliers’ defense is suffocating, but could be put to the test against an elite Volunteers offense. Oregon: The Ducks that showed up at the Pac-12 Tournament are capable of winning multiple games. Point guard Payton Pritchard is an extension of coach Dana Altman on the floor, running the offense to perfection. UC Irvine: Coach Russell Turner’s team was the class of the Big West, winning the regular-season and tournament titles. The Anteaters are every bit as good as expected. Virginia: The Cavaliers endured a year of mockery after losing to University of Maryland-Baltimore County in the first round last year. But they recovered to share the ACC regular-season title with North Carolina this season. They have several consistent scoring options while maintaining an elite defense. They also have a favorable draw.